Carter Andrews is not into fishing for recreation, money, fame or records. He is into fishing because he has no choice. He is a victim of an all-consuming obsession, one that has him on the water with friends and family 300 days a year, from Costa Rica to the Snake River; Florida to Bolivia. 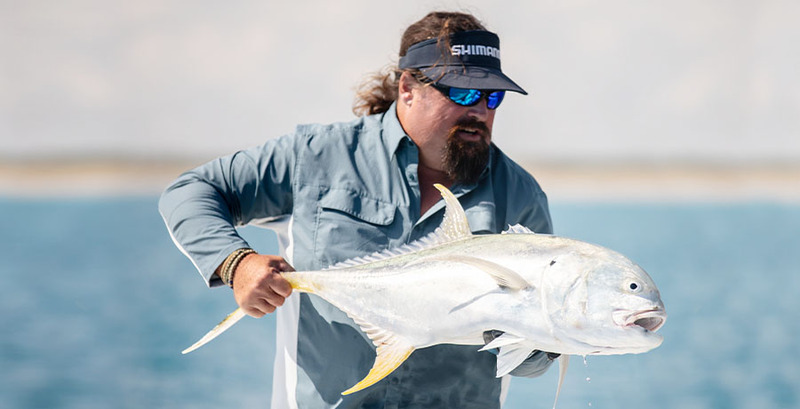 His obsession and relentless pursuit of the greatest game fish in salt and freshwater gives his fans an informative and action-packed adventure every episode.